Enterprise Ubuntu users have more reasons to cheer about. Canonical has partnered with Docker Inc. to provide professional grade support of Docker software to Ubuntu's Enterprise customers. Docker is a premier software container solution renowned for its ease of use and scalability. Docker Inc. already has similar contracts signed with major vendors such as Microsoft and HP. 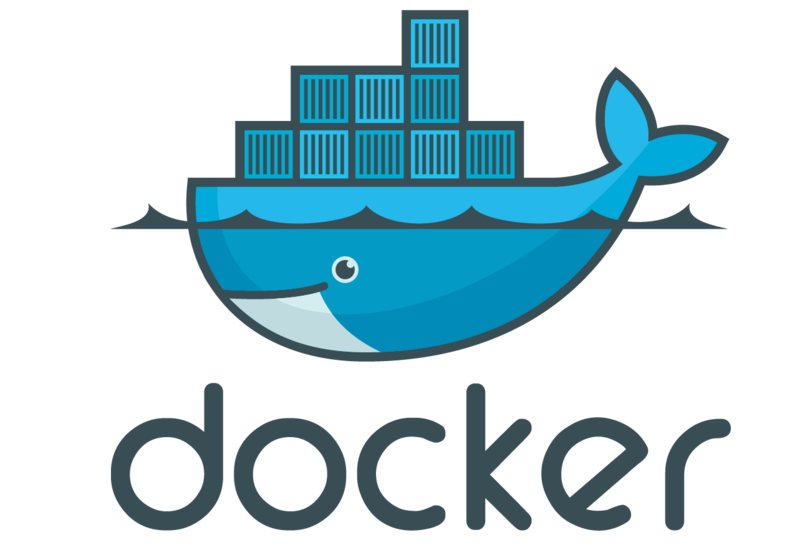 Docker is an open-source software that automates the deployment of various Linux applications inside software containers. Docker Inc. is generally considered as the company that brought software containers to the mainstream. Docker makes it easy to run a far greater number of apps on the same old servers without compromising on usability or security. Unlike VM hypervisors, software containers are very lean on system requirements since they use shared operating systems. Instead of virtualizing entire hardware, containers sit on top of a single Linux instance, for example. As a result, you can have as many as four-to-six times the number of server application instances on the same hardware. Here's a really good article about Docker and software containers in general if you are interested. A week ago, Docker and Canonical announced an integrated Commercially Supported (CS) Docker Engine offering on Ubuntu, providing Canonical customers with a single path for support of the Ubuntu operating system and CS Docker Engine in enterprise Docker operations. Apparently, there is a "large, positive overlap" of enterprise users that use Ubuntu and Docker together. As per the contract, Docker Inc. will provide Ubuntu users with stable, up-to-date Docker releases using Ubuntu's snap packages technology and Canonical in return will provide a two-tier technical support for Docker engine. Ubuntu is already one of the most popular Cloud Linux platforms out there and is now the first among Linux vendors to provide direct, official Docker support. "Through our partnership, we provide users with more choice by bringing the agility, portability, and security benefits of the Docker CS engine to the larger Ubuntu community," said Nick Stinemates, Vice President, Business Development & Technical Alliances at Docker. "Additionally, Ubuntu customers will be able to take advantage of official Docker support -- a service that is not available from most Linux distributions. Together, we have aligned to make it even easier for organizations to create new efficiencies across the entire software supply chain."